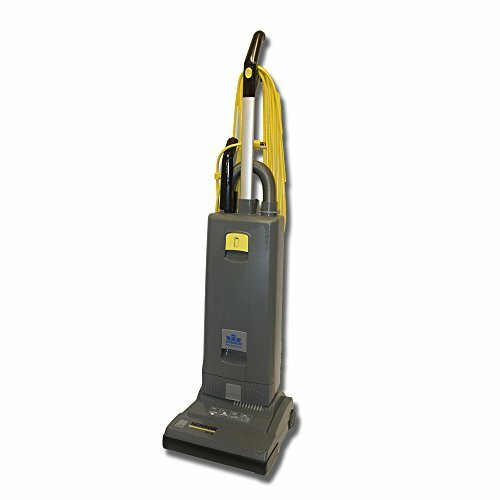 With a proven reputation of reliability, performance, and ease of maintenance the Sensor S is the industry-leading vacuum for reliability and convenience. Featuring automatic brush-height adjustment, this machine efficiently removes soils that could ruin your carpets and hard floors, which saves you time and money. 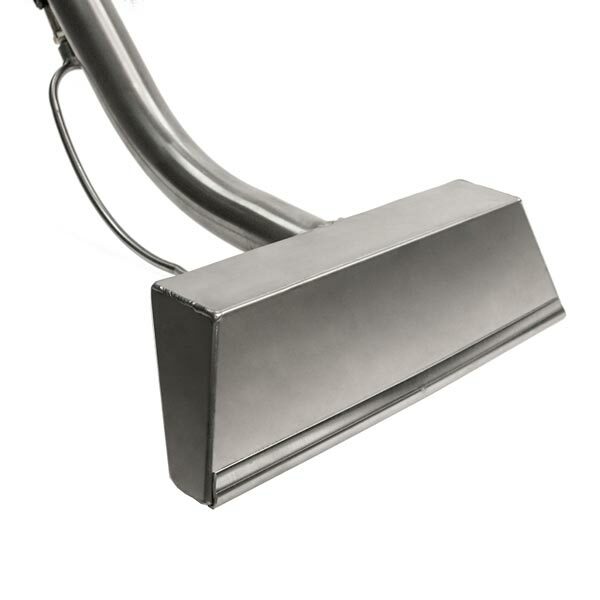 Trust the Windsor Kärcher Group Sensor S to clean your floors efficiently and reliably for many years to come. With 1200 watts of power, the Sensor XP’s vacuum motor pulls even more dirt and grime from your carpets. This machine utilizes a single 1.6 hp motor to cut down on handle weight in order to reduce operator fatigue and increase productivity. Purchase Optional 2 more or 4 more years! 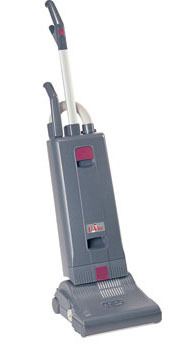 Powerful, 1.6 hp vacuum motor that pulls more dirt from carpets. Hospital-grade S-class filtration can trap 99.6% at 0.3 microns for greatly improved indoor air quality. Ergonomic light-weight (1.5 lbs!) 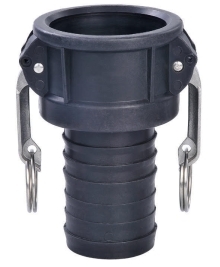 handle will increase operator comfort and productivity. Versatile on-board tools and extension wand make Sensor S-12 ideal for detail cleaning. Now with 41% more cleaning power than earlier Sensor models. Sensor S-12 protects itself against damage whenever bag is full or clogged. 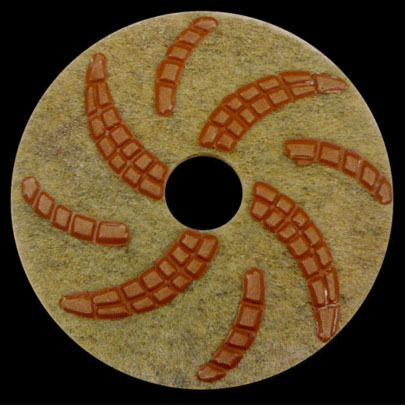 Brush roller indicator light alerts operator when brush height is set incorrectly. The Windsor SENSOR has revolutionized floor care in hotels everywhere. Never before has one vacuum met and exceeded the requirements of hospitality staffs around the world. 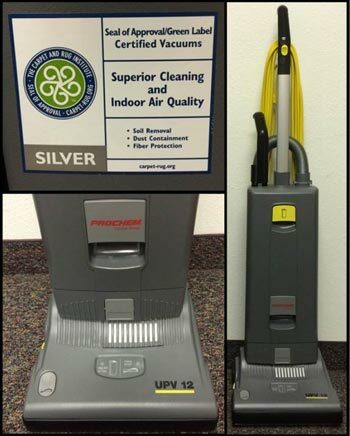 This Sensor vacuum combines versatility, performance, filtration, durability, and value into one unrivaled package. Call us to learn why Windsor Sensor vacuum owners have stopped buying "disposable" vacuums forever. Steambrite's Commercial Upright Vacuums - Windsor Sensor S 12 Upright U-Vac Vacuum Cleaner w tools 12inch 1.012-021.0 FREE Shipping 3 Year Warranty 1.012-033.0 [1.012-033.0] is . Steambrite will ship the Windsor Sensor S 12 Upright U-Vac Vacuum Cleaner w tools 12inch 1.012-021.0 FREE Shipping 3 Year Warranty 1.012-033.0 [1.012-033.0] by either Fedex or Freight Quote, and are normally shipped within 1-10 working days. Please remember it takes 6-8 working days for you to receive your order after shipment, and ground shipping times are not guaranteed. Next day and two day service are available. Click here for our full shipping policy. Specifications subject to change without notice. Steambrite's Commercial Upright Vacuums - Windsor Sensor S 12 Upright U-Vac Vacuum Cleaner w tools 12inch 1.012-021.0 FREE Shipping 3 Year Warranty 1.012-033.0 [1.012-033.0].